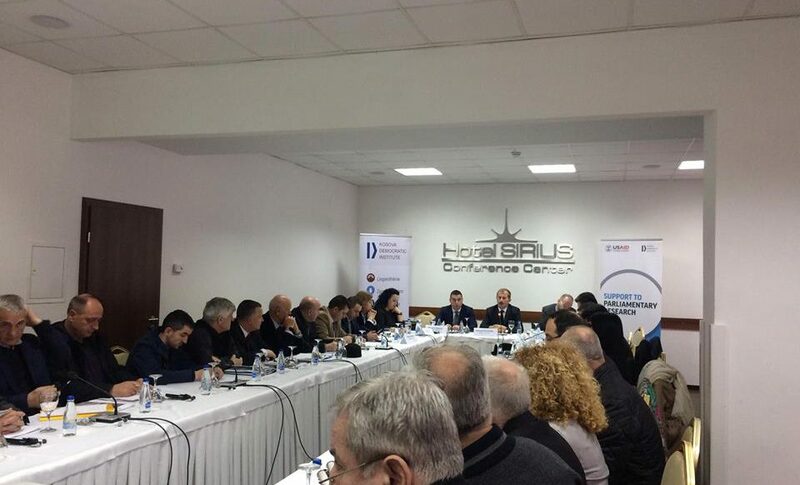 The Parliamentary Committee for Education, Science, Technology, Culture, Youth, Sports, Innovation and Entrepreneurship in cooperation with the Kosovo Democratic Institute (KDI) today held a public hearing to review the Draft Law on Education Inspectorate in the Republic of Kosovo. In this public hearing parliamentary research conducted by KDI was presented, where the practices of other countries were compared with regard to the education inspectorate. This activity is organized within the KDI project “Support to Parliamentary Research in Kosovo”, supported by USAID.